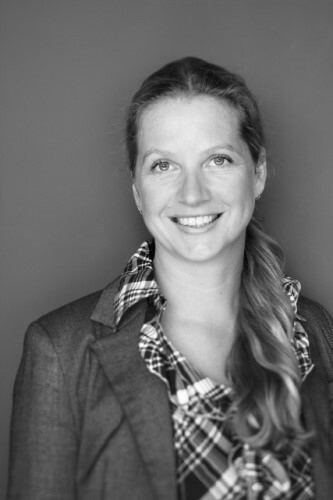 Renate Kenter is strategy consultant, facilitator and teacher at De Ruijter Strategy since 2005. De Ruijter Strategy is a firm in The Netherlands specialised in ‘scenario based strategy’ projects. Renate has broad experience in supporting and leading projects in both the public and private sector (e.g. the World Business Council for Sustainable Development, ministries, municipalities, provinces, NECE (Networking European Citizenship Education) and government agencies such as PBL Netherlands Environmental Assessment Agency (project The Sustainable City). On top of that, Renate is a guest lecturer on scenario thinking at the VU University Amsterdam (Faculty of Business Administration) and at the University of Amsterdam (Risk Management). Before joining De Ruijter Strategy, Renate Kenter worked for the Centre of Organisational Learning and Change (OLC) at Nyenrode University (1999-2002). This Centre combined designing and facilitating learning processes and research at Unilever, DSM and Rijkswaterstaat. Renate also assisted Karen Ayas and Philip Mirvis (MIT Boston) in their research and organisational change project at Unilever: ‘To the desert and back’. Renate Kenter has an M.A. in Political Science from the University of Amsterdam (1998) and wrote her master thesis on Scenario Thinking in International Relations.